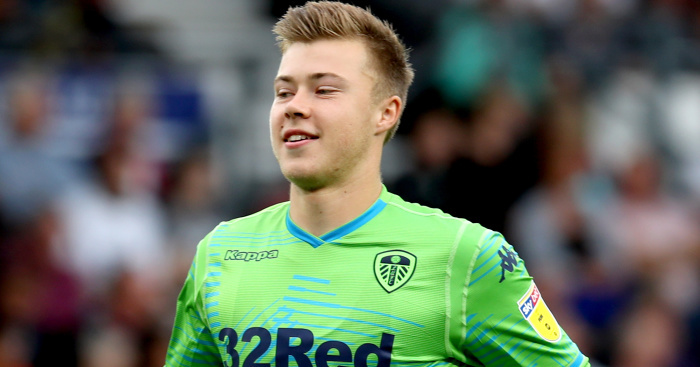 Leeds head coach Marcelo Bielsa hailed the influence of Bailey Peacock-Farrell after the goalkeeper saved a last-gasp penalty in the 1-0 win over Reading at Elland Road. 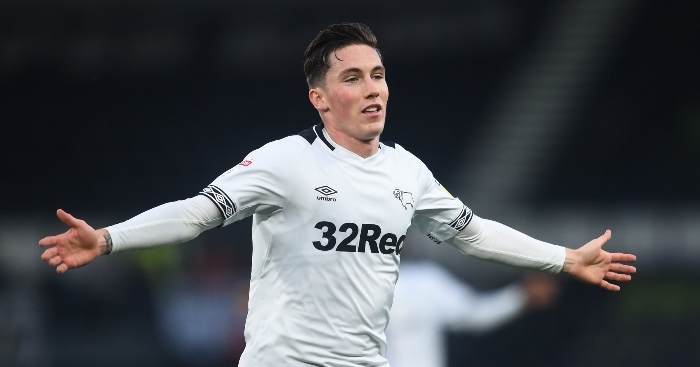 The 22-year-old, who has attracted criticism this season, returned to the United starting line-up after missing Saturday’s win over Bristol City through injury. And the Northern Ireland international got the home fans back on side with a stunning save at the death to deny Marc McNulty. With Leeds 1-0 ahead following Stuart Dallas’ 60th-minute strike, the Royals were given a lifeline when Barry Douglas brought down Josh Sims in the area. But Peacock-Farrell proved to be the hero, diving to his right to turn behind McNulty’s low effort from the spot, as Leeds moved into second place in the Championship thanks to the win. “I’m very happy for him and I’m very happy for the team,” Bielsa said. 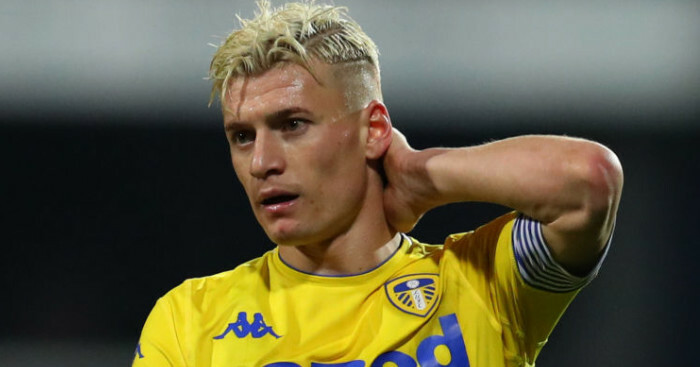 Similar to the Bristol City game at the weekend, Leeds were struggling to break Reading down. 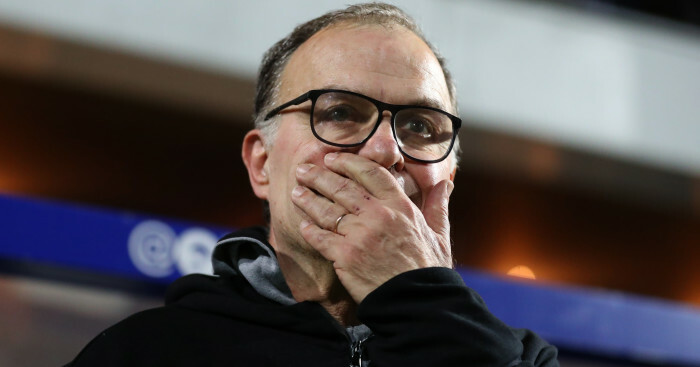 Bielsa took matters into his own hands at half-time, injecting pace and creativity into his side with the introductions of Samuel Saiz and Jack Clarke for Gjanni Alioski and Lewis Baker. That improved Leeds and their pressure finally paid off when Dallas, again playing as a makeshift right-back, converted from close range on the hour. 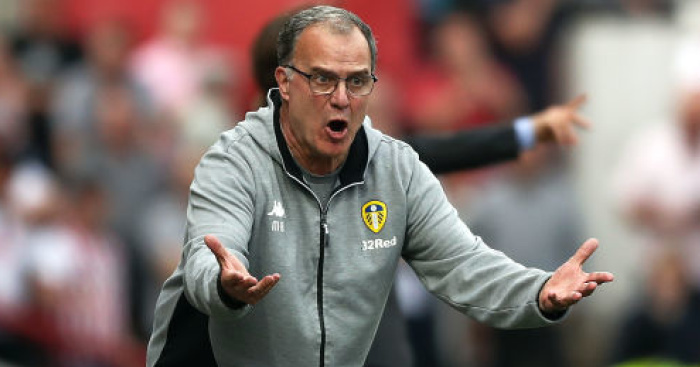 On the double substitution, Bielsa said: “We had more offensive fluidity (in the second half), especially at the beginning. Reading boss Paul Clement refused to blame McNulty after his late blemish from 12 yards. With regular penalty-takers Liam Kelly and John Swift substituted, McNulty was next in line to step up. “I saw Marc confident. He struck it well and it was a good save by the goalkeeper,” Clement said. The defeat for Reading left them languishing above the relegation zone on goal difference but Clement believes it is only a matter of time before his side start to turn encouraging performances into points. “I am very proud of our performance,” he said. “I don’t think that performance reflects where we are in the league. We played very well. We are disappointed we didn’t back up the performance with a point. “The players worked very hard and we created enough opportunities to score. We just couldn’t take those. “We are sad to be going down the motorway with nothing, no points, after a good performance.